mussel aquaculture industry is the relative performance of the two species and the affect of hybridization on production. 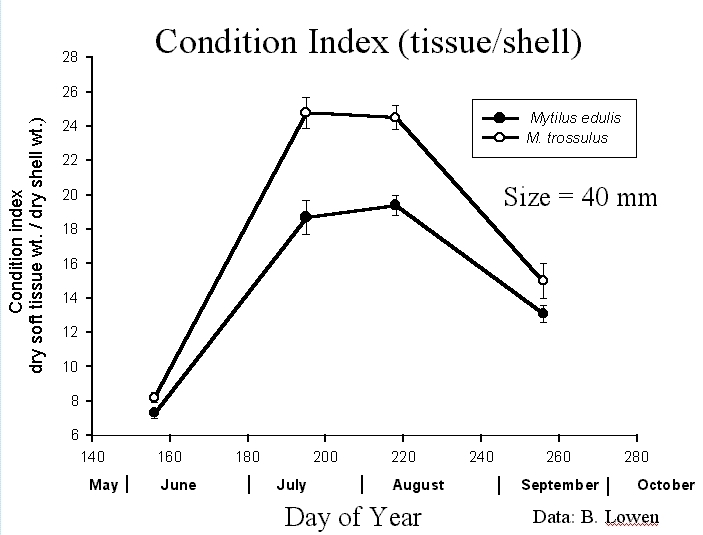 higher mortality rate and shorter life span than M. edulis. Aquaculture requires a database of scientific knowledge for improving production. production characteristics of aquaculture species requires a number of years of research. Therefore, improvements to aquaculture production require a long-term investment in research. from a small piece of tissue and each individual classified as M. edulis, M. trossulus or hybrid. darker inner shell compared to M. edulis at some sites in Newfoundland. 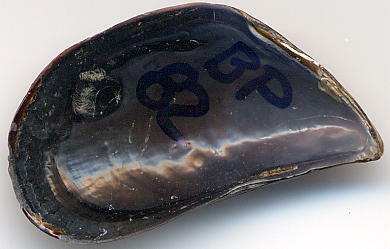 of the two mussel species and hybrids among mussels differing in shell length. the life history than the pre-settlement larval stage. spawns (drop in GVF between June and July) more completely than M. trossulus and hybrids. This temporal difference in spawning may reduce the probability of hybrids being produced. stage also play a role in reducing the probably of hybridization (Miranda, in prep.). by favouring one species or the other. 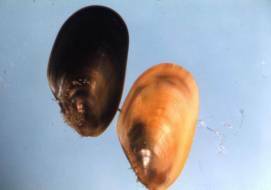 Mussels also show a great deal of variation in shell colour and shape, some of which is under genetic control. 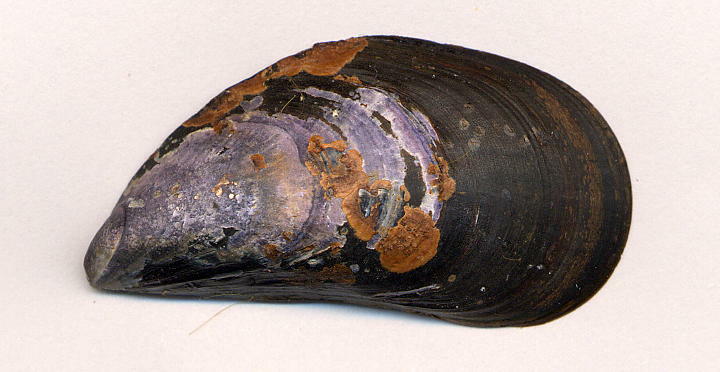 (Mytilus edulis, M. trossulus) in Newfoundland. Marine Biology 141, 897–909. (Mytilus edulis - M. trossulus) hybrid zone on the east coast of Newfoundland, Canada. Marine Biology 133, 213-221. 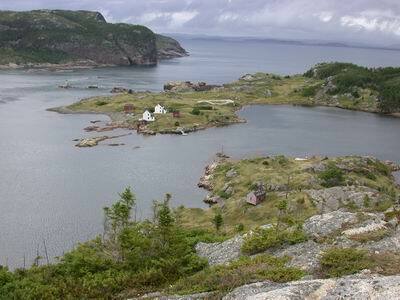 Newfoundland. Marine Biology 133, 691-699. Bates, J. A. & Innes, D. J. 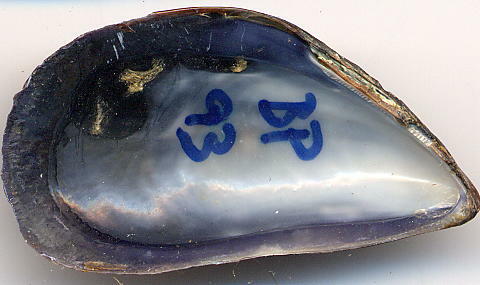 1995 Genetic variation among populations of Mytilus spp. in eastern Newfoundland.